Has your car or truck has been damaged in a collision? 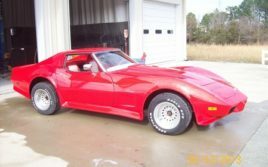 Or maybe your Corvette or classic car or truck needs expert service? 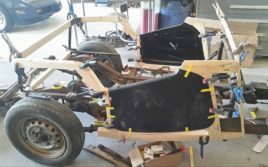 Put your vehicle in capable hands – T.W. 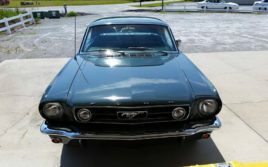 Restoration & Collision of New Bern, NC, has the experience, training, and technology to do the job right the first time. 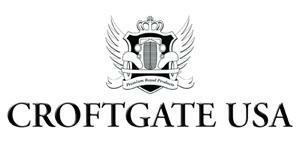 We have over 28 years of relevant experience, including interior, exterior, and minor mechanical work. 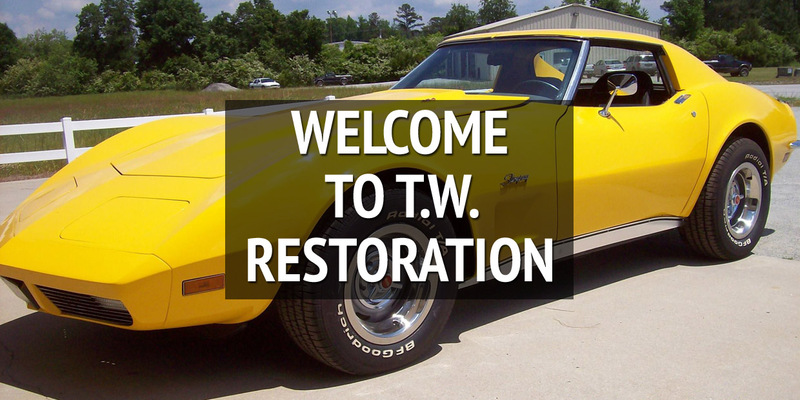 TW Restoration: Where Quality & Craftsmanship Are No Accident! 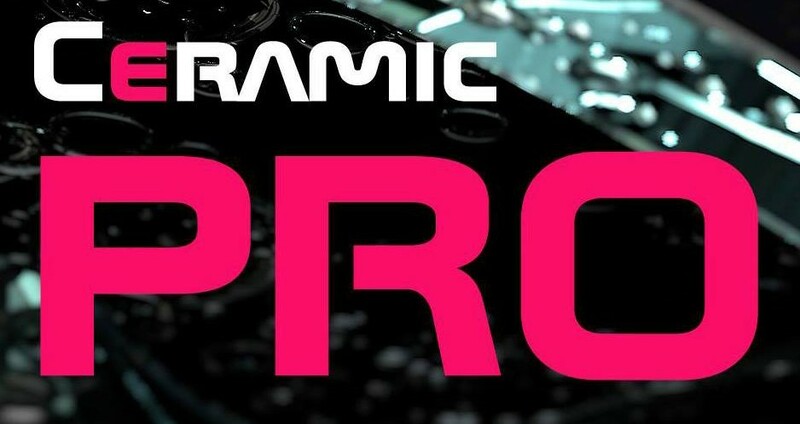 Paint correction and coating services. Our woodworking skills are alive and kicking. 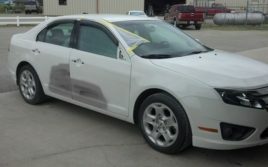 We'll fix a vehicle after damage has occurred. Our restoration standards must and will satisfy you. Give Tony a call to see what he can do for you!